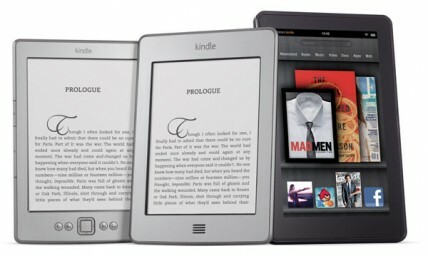 Amazon are selling more eBooks for their Kindle e-readers than paperbacks and hardbacks combined. Amazon built their business by delivering books and CDs to customers doors for the best price. Last year saw digital music outsell CDs, and 2012 has seen Amazon selling more Kindle eBooks in the UK than paperbacks and hardbacks combined for the first time – literature has finally gone digital. British Kindle readers are apparently buying four times as many books as they were prior to owning a Kindle, although it may simply be that they are now buying all their books from Amazon due to the ease and integration of the Kindle’s Amazon bookshop.